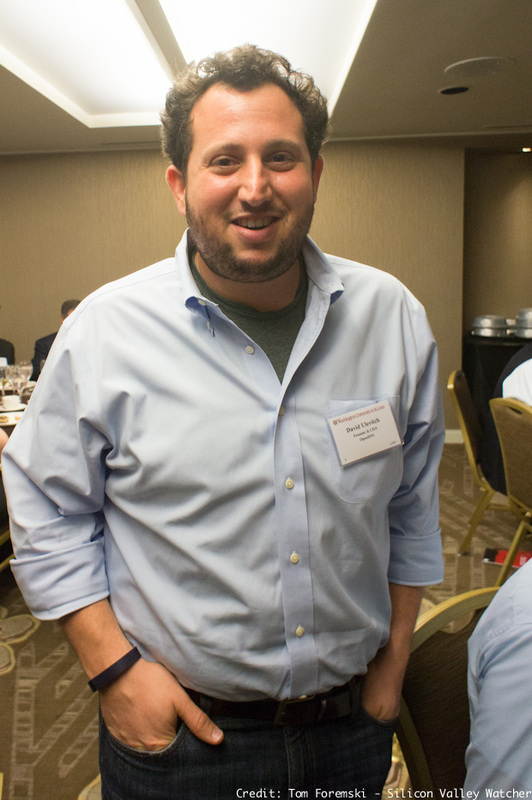 David Ulevitch, CEO of San Francisco based OpenDNS is an alumni of Washington University in St. Louis. Next week I'll be speaking at "Startup Voodoo" a new conference in St. Louis organized by Aaron Perlut and his team at Elasticity, a digital marketing and PR firm. I experienced some of the energy and the spirit of St. Louis at a recent dinner in San Francisco organized by Washington University, which featured CEOs of 21 startups, and attended by alumni now living in the San Francisco/Silicon Valley area. I was impressed with what I heard: about the excellence of Washington University, the great business-friendly climate of the city, the number of successful startup CEOs and venture capitalists that are here from St. Louis; and the support and mentorship programs available to entrepreneurs. All the city needs now is some local VCs and some great exits to really spark things off. There's probably no better sign of improving startup activity in a city than a new daily non-stop flight to San Francisco International. "Airlines aren't philanthropists," said Dedric Carter, the associate vice chancellor for innovation and entrepreneurship at Washington University. St. Louis used to be America's fourth largest city in the early twentieth century (now 58th). The city has been the startup home of many impressive companies: Ralston-Purina, Anheuser-Busch, McDonnell Douglas, Mastercard. It has nine Fortune 500 companies and 19 in the Fortune 1000. It is very strong in financial services, and healthcare is growing very fast. I'm looking forward to finding out more about St. Louis firsthand.